Houses & Homes VA: Sell Your Richmond Home Faster and Sell it for More! 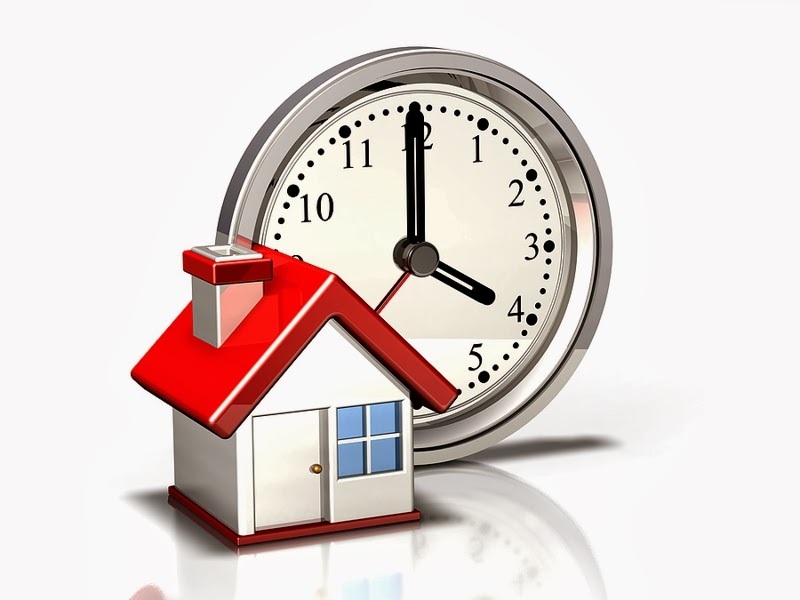 Sell Your Richmond Home Faster and Sell it for More! You already know that the more appealing your home looks when showing it to buyers, the better. Obviously you want to sell it as quickly as possible but did you know that a well prepared home will increase the value as well? That’s right! A faster sale and more money, what’s not to like? Make it Work – this sounds silly but be sure that everything is working properly when you are showing your home. Of course you already know this but knowing and doing something about it are 2 different things! Take the time to make it right. Nobody wants to buy work; they want to enjoy their new home. Immediate repairs are not the least bit attractive to new homeowners. Don’t “Backslide” – now that you’ve done the first 5 steps, keep it that way! Be vigilant and consistent. What’s the point of all this effort if no one sees it?